Three women were arrested Tuesday in connection with the poisoning of ''prasad'' at a temple in Karnataka's Chikkaballapura district, police said. 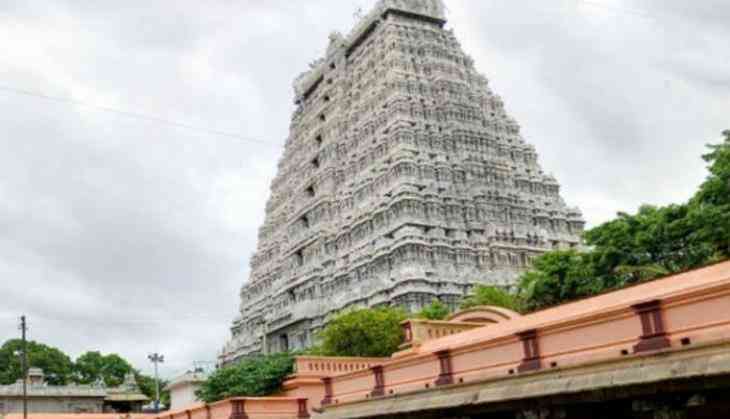 Two women had died while scores of other people were hospitalised with complaints of vomiting and loose motions after they allegedly consumed ''prasad'' at Gangamma temple on January 25 evening. Those arrested were identified as Lakshmi, Amaravathi and Parvathamma, police said. "They have been arrested and remanded in judicial custody. They have been charged with IPC Section 304 (culpable homicide not amounting to murder). They can be remanded in police custody, if required," an officer at the Chintamani police station told PTI.